Avadis 'Avie' Tevanian is a software genius who is credited for his crucial role in developing Mach, the UNIX core of NeXTSTEP (and, later, Mac OS X and iOS), while he was still a student at Carnegie-Mellon. 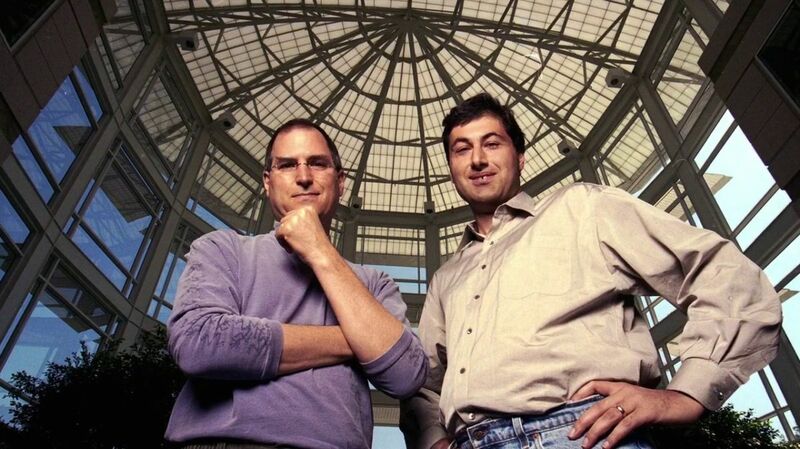 Steve Jobs hired him early on at NeXT where he became a key architect of the NeXTSTEP operating system. At Apple, from 1997 to 2006, Tevanian oversaw the fast-paced development of Mac OS X, which played a critical part in the company's revival. Avie retired from operational duties in 2006 and is now a director at Elevations Partner.